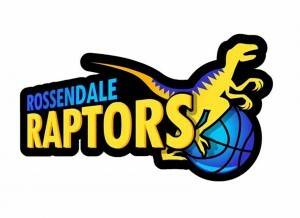 The Cheshire Phoenix is a professional basketball team based in Ellesmere Port, United Kingdom. 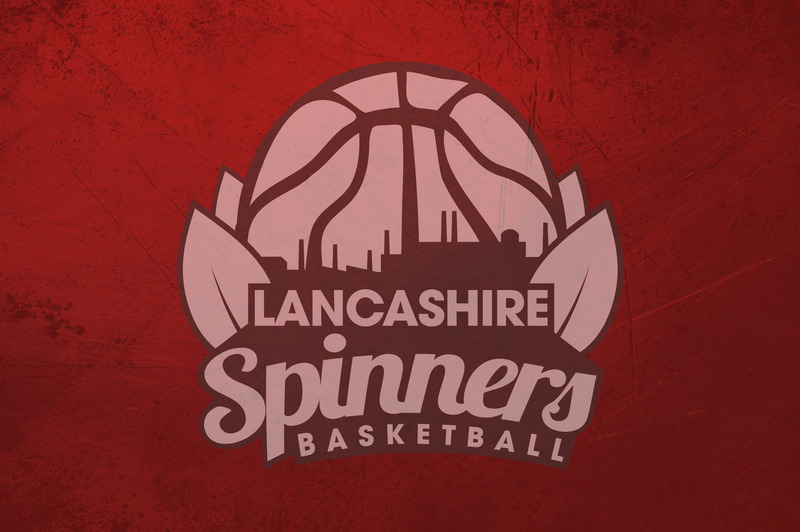 Founded in 1984, they are members of the British Basketball League and play their home games at the Ellesmere Port Sports Village. Under previous ownership, the team was known as Cheshire Jets, but due to financial difficulties the franchise was withdrawn from the League in November 2012 and was replaced by the Phoenix. From 1993 until 2015 the team was based in Chester, where they enjoyed their most success. The team’s head coach is Ben Thomas.